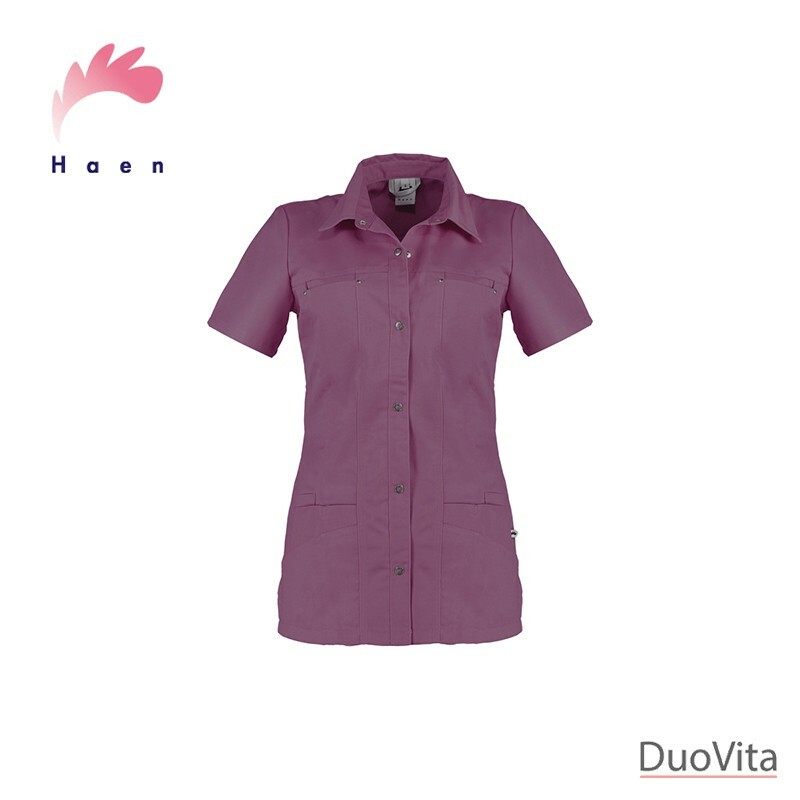 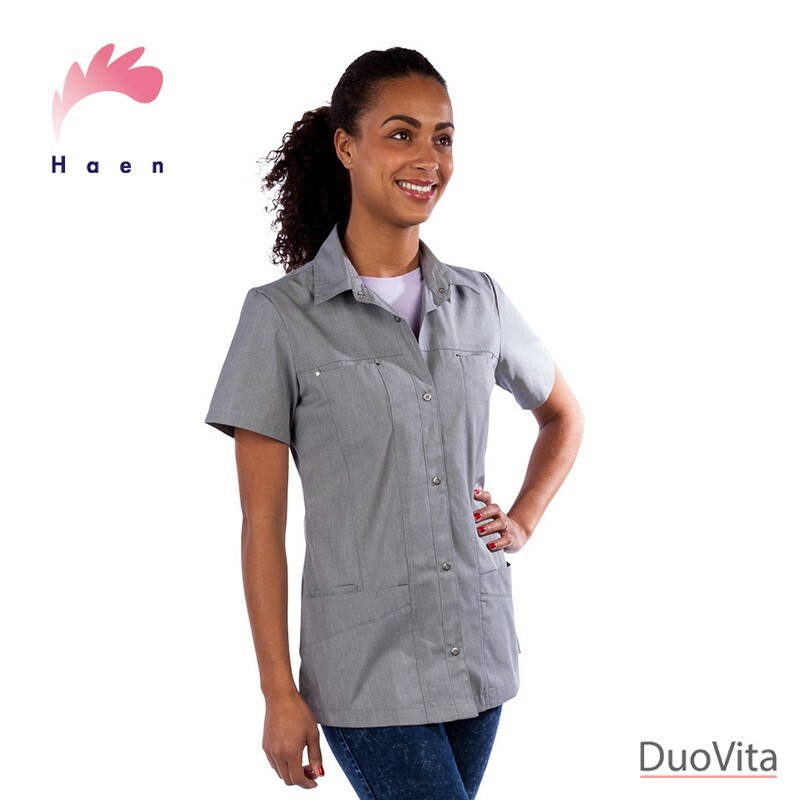 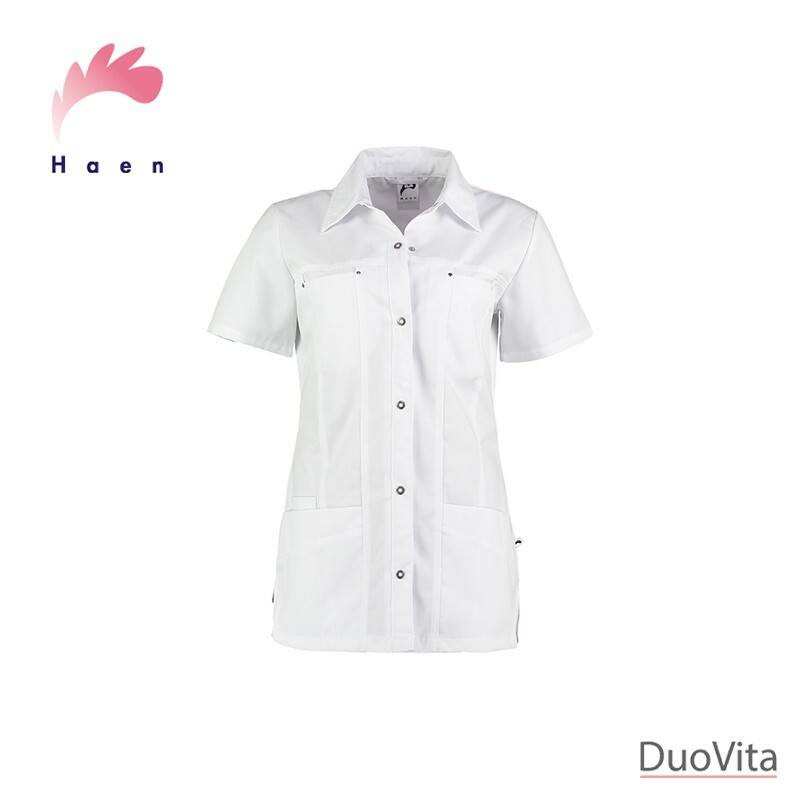 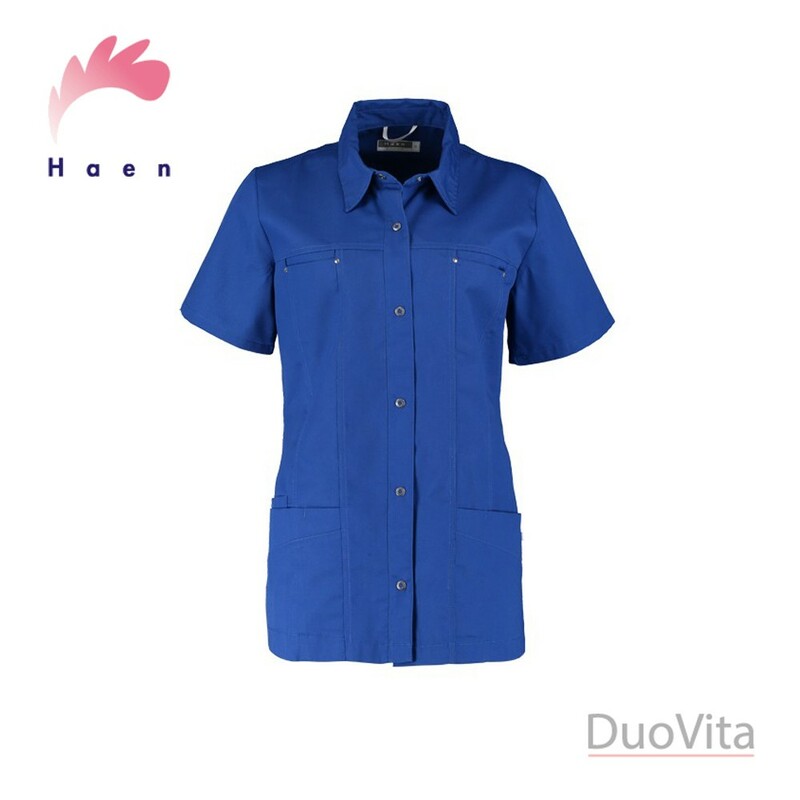 Leave a lasting impression with Nurse Uniform Kara! 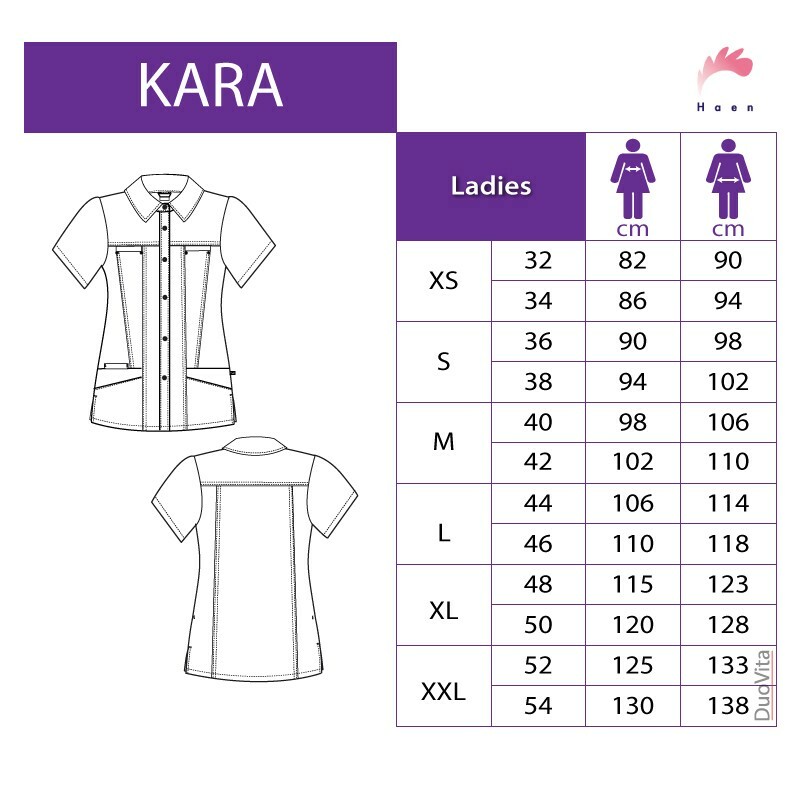 Kara's jeans look is available in many different colours. 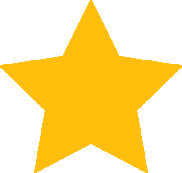 Choose your favourite colour or the colour that best suits your company. 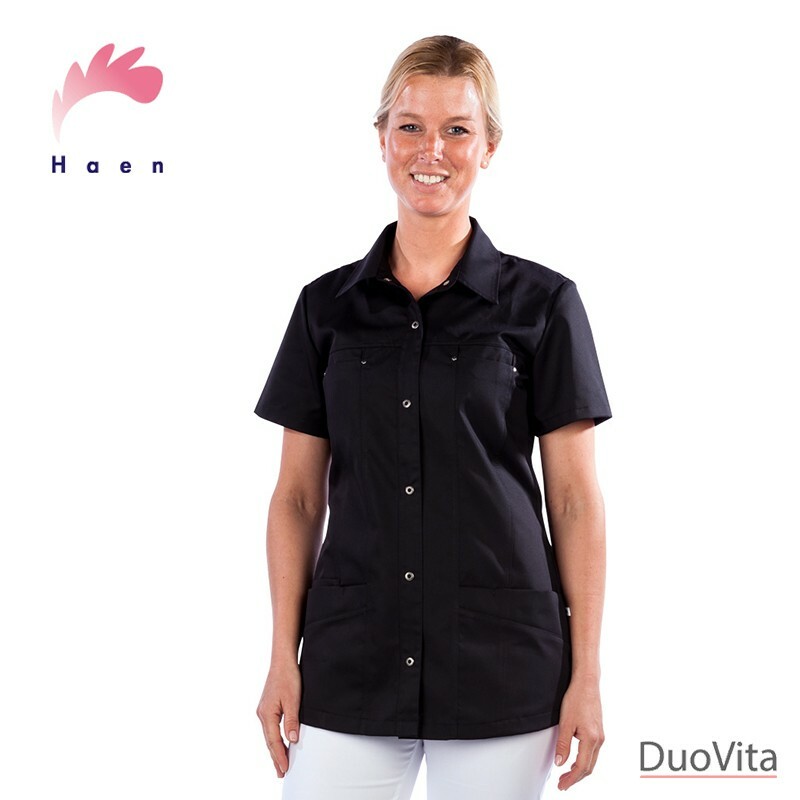 The tunic has a form fitting shape and shirt collar. 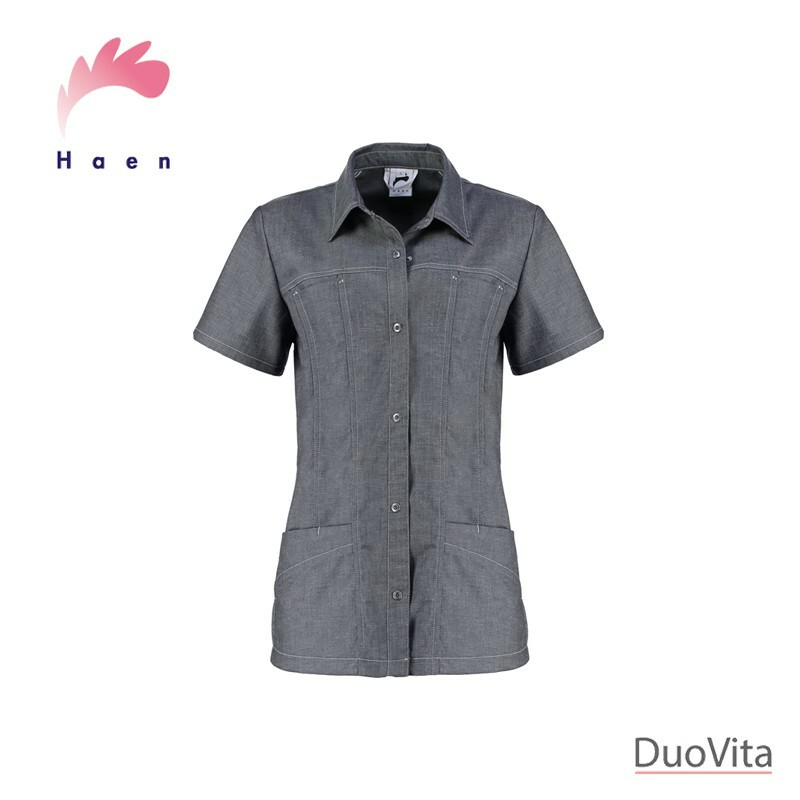 The front closes with snap button studs. 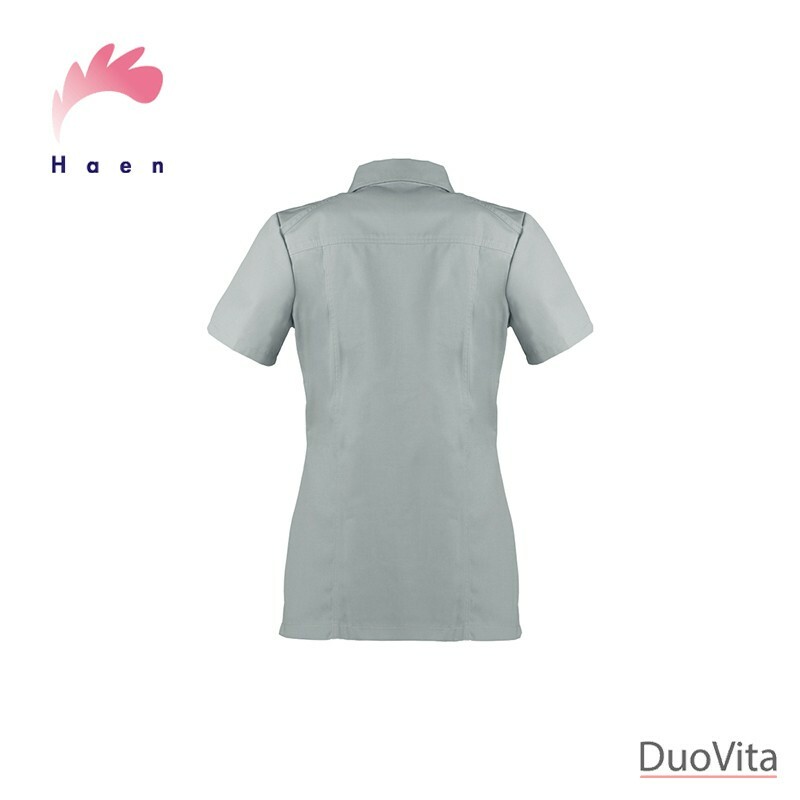 Two patch pockets on the front and two chest pockets with jeans style rivets complete the comfortable, relaxed but professional work wear range. High Line: Haen's colourful work wear!